The UK's leading event for coffee shop business owners. 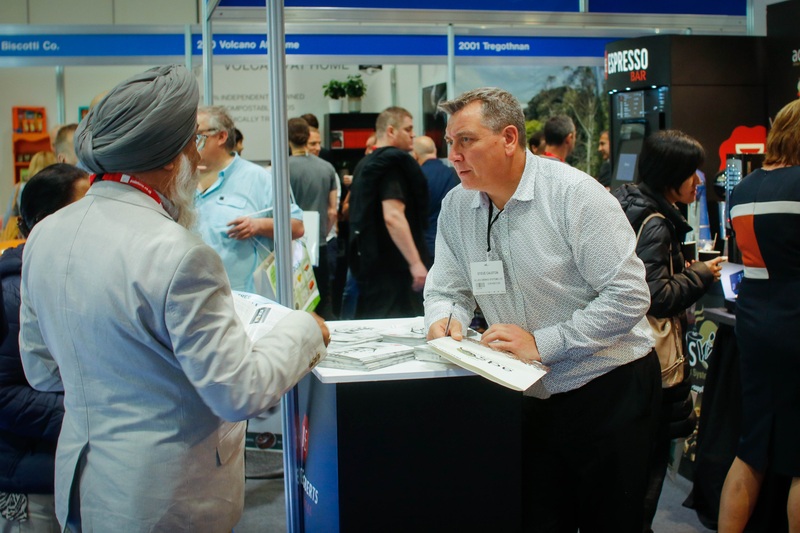 Packed with seminars, industry leaders, interactive workshops, and an unparalleled conference schedule, Coffee Shop Innovation will draw over 3,000 decision makers from the coffee industry to ExCeL London on 25th & 26th of September 2018. Also at the show will be 250 cutting edge suppliers, as well as 150 expert led seminars making it a great event whether you’re just about to launch your first coffee businesses across the world or an established coffee business owner; this unique platform will display the sector's latest, ground-breaking and revolutionary products under one roof, over two innovation-filled days.